The Enclave is just off of Highway 6 across from River Run Village in what is considered the north side of the Mountain House Base Area. It’s nearly equal distance between the River Run gondola and the Mountain House lifts giving you double the skiing options. 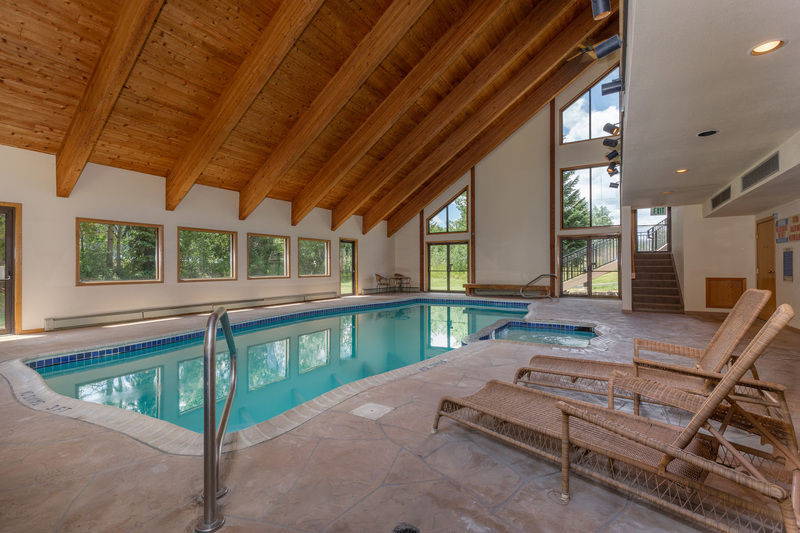 The complex features clubhouse with an indoor pool and a hot tub. 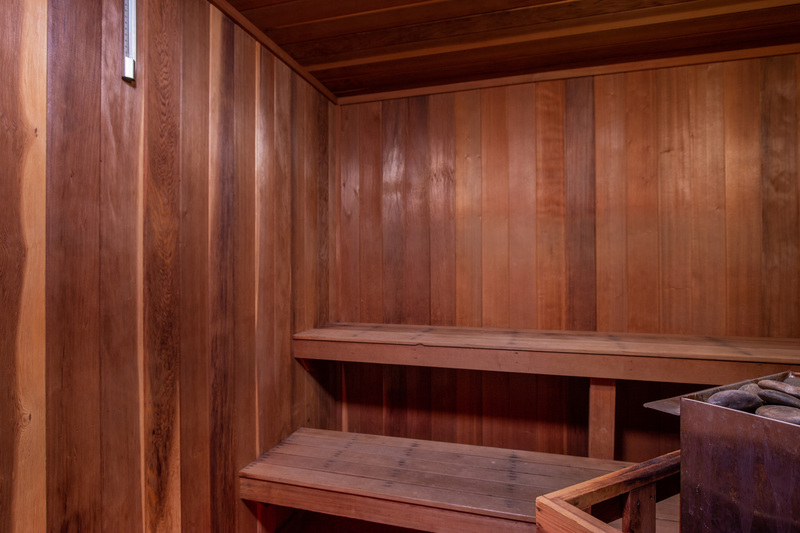 There are also fitness facilities, a tennis court and a racquetball court. Guests can also make use of the lobby inside the clubhouse when gathering with family and friends. Just across the way is the Gateway building that houses Black Diamond Pizzeria and Haywood Cafe, as well as a small grocery and liquor store. You’ll also find Serenity Spa & Salon that offers various packages including massage, hair and nails. 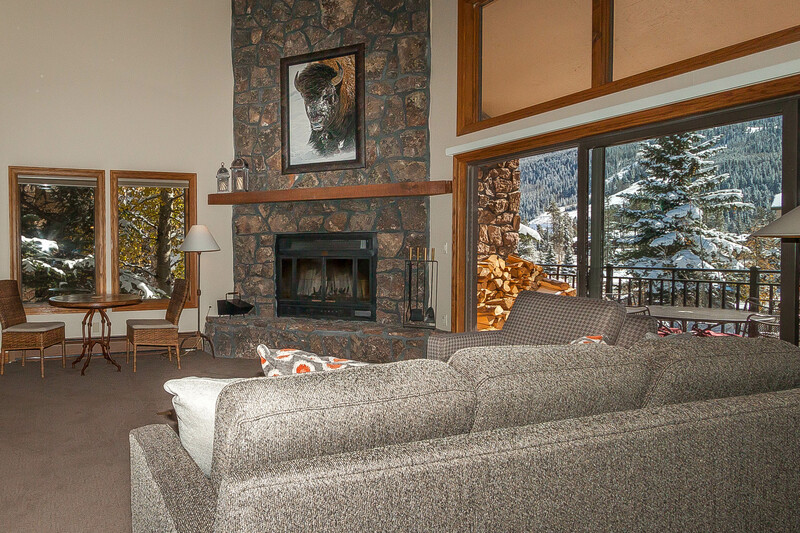 Located nearly equal distance between River Run Village and the Mountain House Base Area, giving you double the options for skiing, snowboarding, tubing, mountain biking, hiking and gondola rides. A walking and bike path runs south of Gateway Mountain Lodge past Snake River Village and leads guests throughout the entire resort and Summit County. 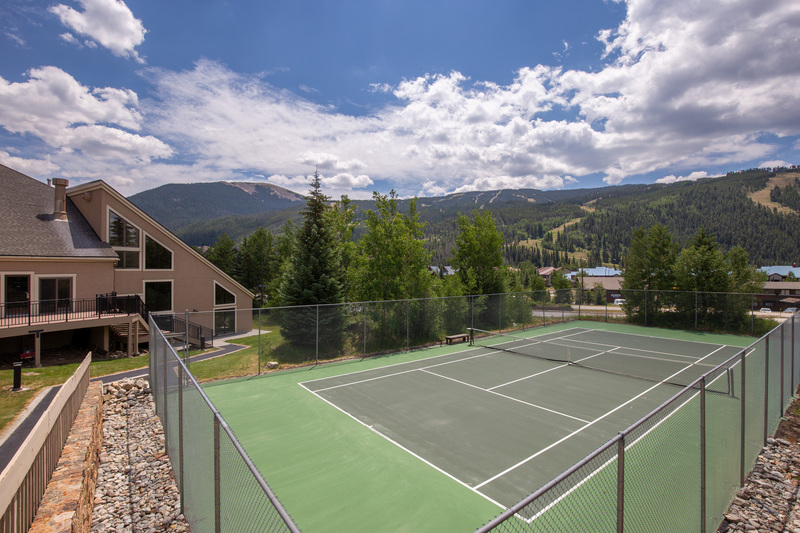 Easy access to Highway 6 where guests can head to shops and restaurants at Mountain View Plaza or east to Arapahoe Basin and west to Dillon, Silverthorne and Breckenridge. There are many nearby activities including hockey, sleigh rides, paddleboating, canoeing and golf. Visit our Discounts page for more information on how to save when planning your stay. 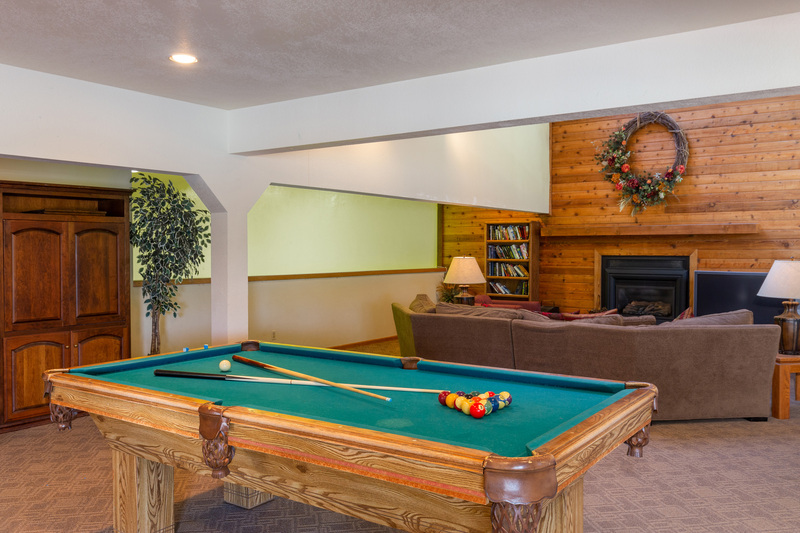 Spacious townhome featuring an indoor hot tub, sauna and two master suites with king beds. Updates throughout including granite in the kitchen and bathrooms. Two decks, private laundry and a garage. Central location gives easy access to the resort.